The end of 2014 marks two decades of data from a NASA mission called Wind. Wind — along with 17 other missions – is part of what’s called the Heliophysics Systems Observatory, a fleet of spacecraft dedicated to understanding how the sun and its giant explosions affect Earth, the planets and beyond. Wind launched on Nov. 1, 1994, with the goal of characterizing the constant stream of particles from the sun called the solar wind. 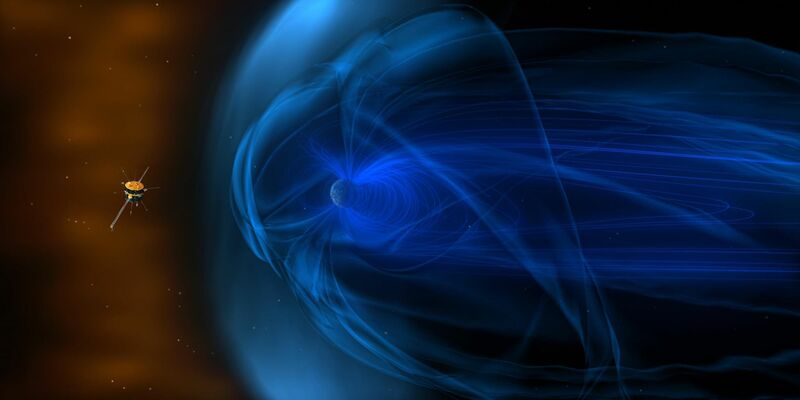 With particle observations once every 3 seconds, and 11 magnetic measurements every second, Wind measurements were – and still are – the highest cadence solar wind observations for any near-Earth spacecraft. ← Happy Holidays from the MAVEN team to you and yours!